Quality Workmanship at Sensible prices! We Value our customers and their opinions! Drainmasters is a proud sponser of the Koncrete Jungle’s Brandon Rios! The following are reviews from customers. Please visit Service Magic to see more. Our plumbers aren’t just plumbers. They’re highly skilled craftsmen. Craftsmen who knew their craft, and craftsmen that take pride in their work. Simply stated you can’t beat the experience, knowledge and capability of Drainmasters. We stake our reputation on that fact every day! Click to see Better Business Bureau A+ Rating. 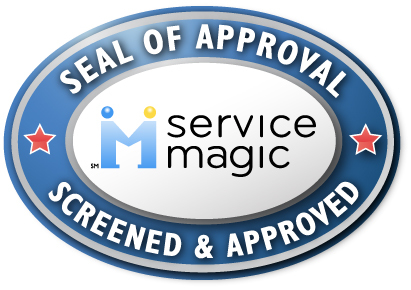 Click to see Service Magic's 4.59 star rating. We provide services throughout Ventura County. These are some of our more common areas.